The Bogen ACD2X2 Drop-In Ceiling Speaker is a full-range, 1-watt, self-amplified speaker that is quick and easy to install. Simply wire it and drop it into place. Available in off-white (ACD2X2) and bright white (ACD2X2U). 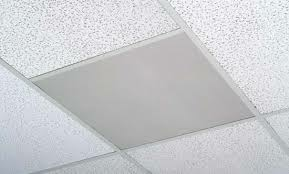 The ACD2X2 is 2' x 2', designed to fit perfectly into place in 2'x 2' ceiling grids - without needing to cut ceiling tiles. 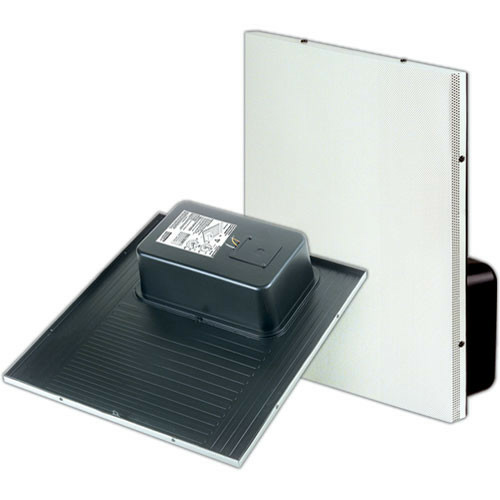 The ACD2X2 can also be easily installed in 2' x 4' ceiling grids using the included support rail.